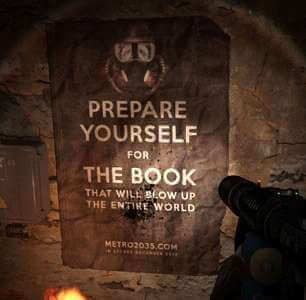 Recently on the Metro 2035 novel website, it was suggested that “the next Metro video game” was expected at some time in 2017. The publisher Deep Silver added shortly after, that suggests it will have “ambitious plans” for Metro moving forward, and releasing the next game next year was not among them. 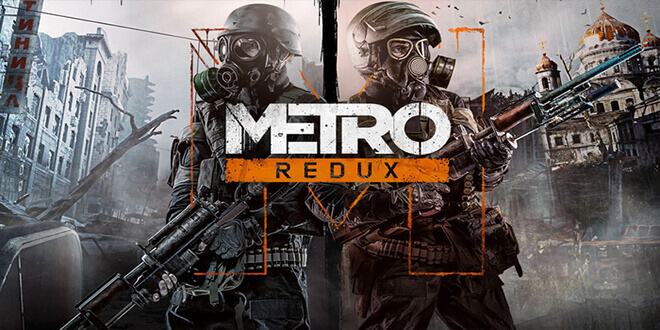 During a Reddit AMA (ask me anything),The “Metro”‘ series author: Dmitry Glukhovsky, the books of which have directly inspired the games, admitted that while he has no intention of extending the novels beyond the recent Metro 2035, the series can continue in another form. Glukhovsky’s AMA continues, offering insights into his influences and thought processes—which is particularly interesting given he collaborated with 4A Games with the writing of Metro: Last Light. That said, Glukhovsky later admits he has never expected the games to directly mirror his work, lending credence to the idea he’d be okay with the games extending beyond his writing. You can read the AMA here.